Self-identified Latinos in the United States are more convinced that global warming is happening and that it is caused by human activity, according to a national study conducted by grantee the Yale Program on Climate Change Communication. Latinos are also more worried about climate change, more supportive of climate change policies, and more willing to demand political action than non-Latinos. More than eight in 10 Latinos (84%) think global warming is happening, including nearly nine in 10 Latinos who speak Spanish (88%). 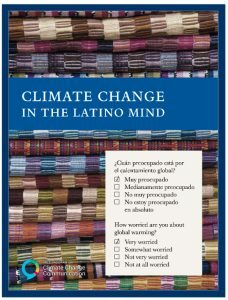 Seven in 10 Latinos (70%) understand global warming is mostly caused by human activity, including three-quarters of Spanish-language Latinos (76%). Three in four Latinos want corporations and industry (77%), citizens themselves (74%), President Trump (74%), and the U.S. Congress (73%) to do more to address global warming. Many Latinos would vote for a candidate for public office because of their position on global warming (60%). Seven in 10 Latinos (71%) have never been contacted by an organization working to reduce global warming. 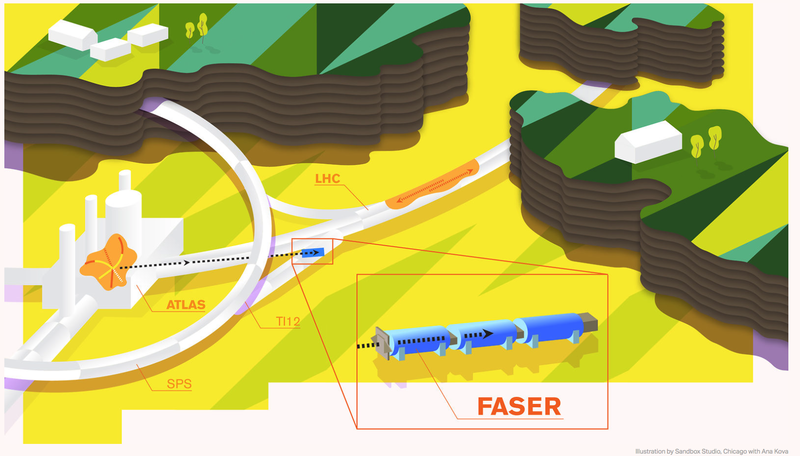 Other key findings can be found here, and the full report (in English) can be accessed here. In 2016, the Heising-Simons Foundation’s Science program supported the Yale Program on Climate Change Communication with a grant to develop strategic communication tools around the Hispanic community’s beliefs and attitudes toward climate change. Included in this was support of the national radio program, Yale Climate Connections.